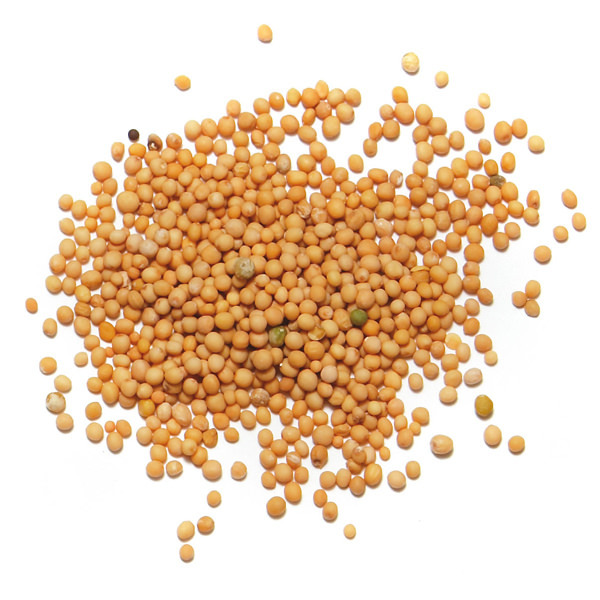 Brown mustard seeds are milder than yellow mustard. 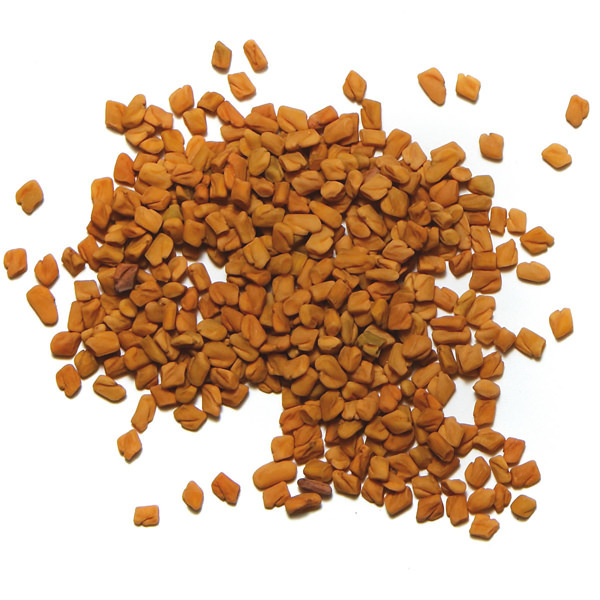 Their mild heat and gentle bitterness makes them ideal for binding flavors together, which is why brown mustard seeds feature in seasonings from Germany to Sri Lanka. 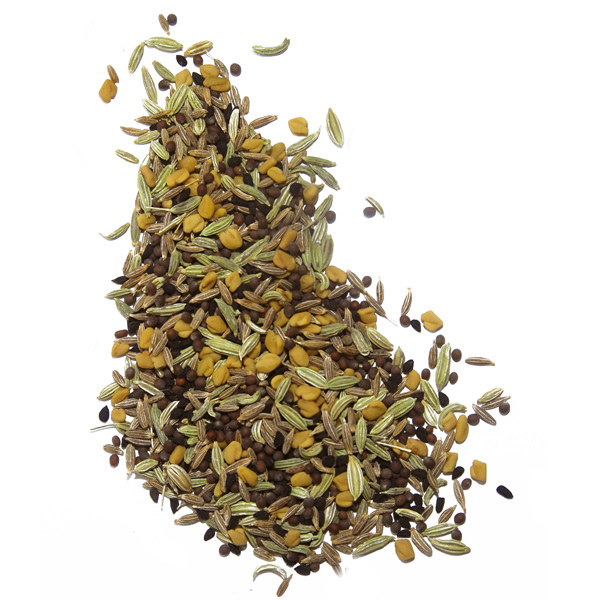 They are indispensable to Indian cooking, forming the base of many raw and fried spice blends. When roasted or fried in oil, they acquire soft hazelnut tones. In addition to their more traditional uses, roasted whole mustard seeds can be added to salad dressings and vegetable dishes. They can be used alongside other spices in blends to create a marinade for poultry or red meat. 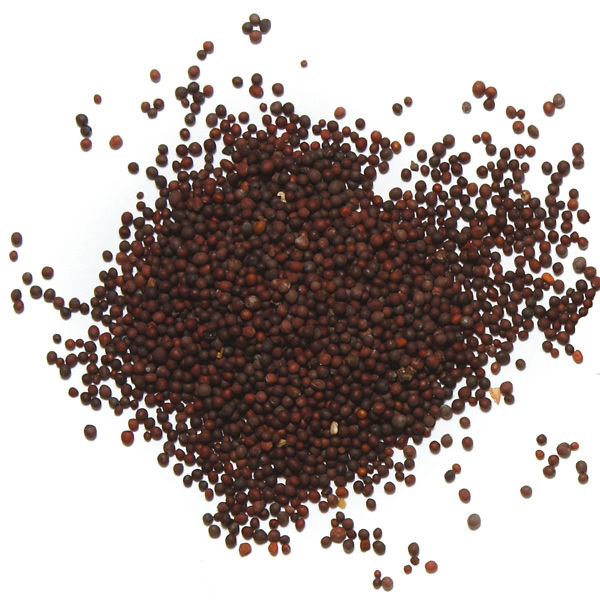 Brown Mustard seeds are important for a well-balanced homemade mustard sauce as well.